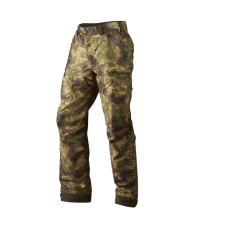 Description: Trousers in a silent, stretch fabric. 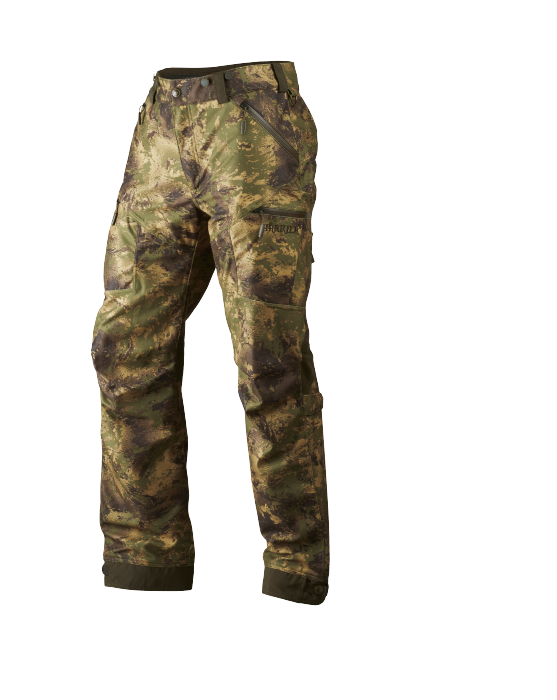 Equipped with the HWS® membrane, which is waterproof, breathable and specially designed for hunting. 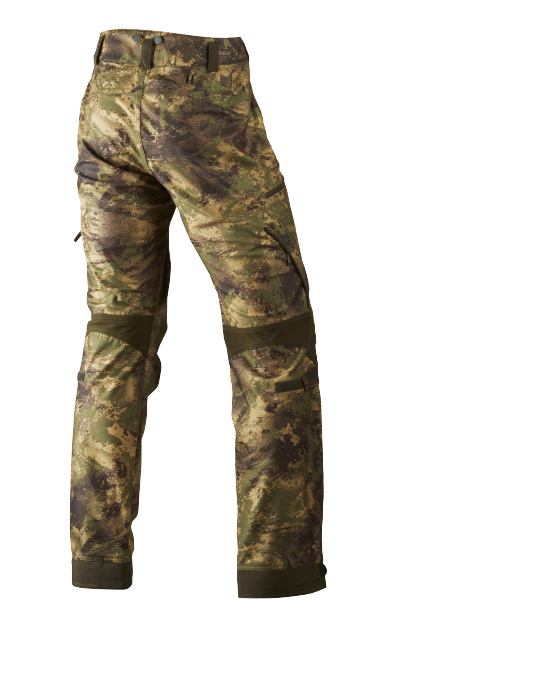 With easy-access top pockets, cartridge holder in the thigh pocket, adjustments at the knees, snow seals, ventilation zip and waterproof zip.